The Middle Georgia State University Science Club, based on the Cochran Campus, is holding its annual plant sale from 9 a.m. to 5 p.m. Thursday, March 24, in the Dillard Hall lobby. 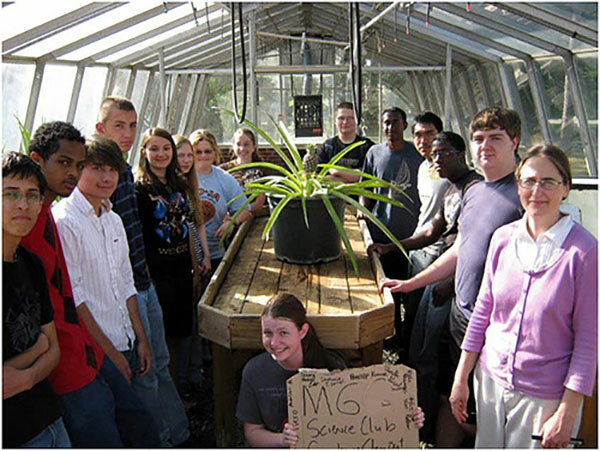 A variety of plants are grown and sold by students to support Science Club activities and trips. Most plants are sold in foam cups for $1 each. Some plants in larger pots are available for $2 to $5 each. This event is open to the public. For more information, contact faculty advisor Dr. Sharon Standridge at sharon.standridge@mga.edu or 478-934-3546 or Michaela Etter, Science Club president, at michaela.etter@mga.edu.